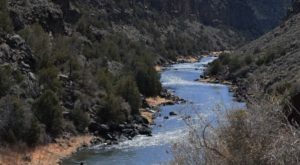 If you want to get lost back in time for a day, this old fashioned dime store in Santa Fe is the perfect way to spend hours on end looking through unique gifts. 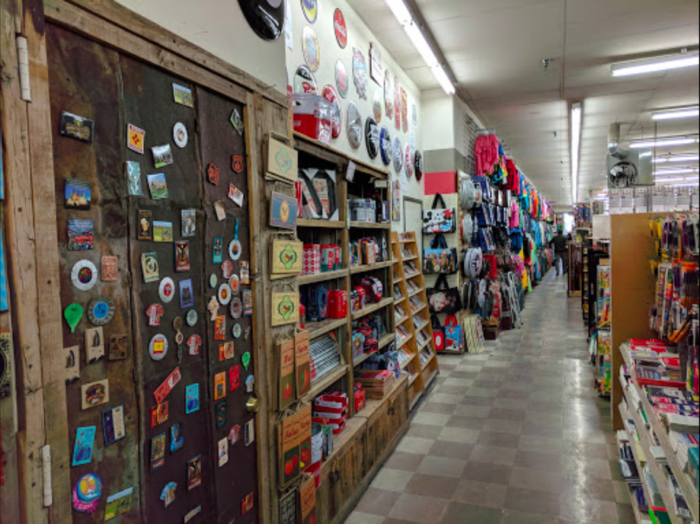 This general store is a retro ’50s-style “five and dime store,” and although the items throughout the store no longer cost just a dime, you’ll still have a blast searching through it all. 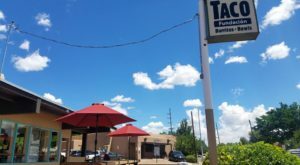 This five and dime store is also home to New Mexico’s famous Frito Pie, and once you try one, you’ll never turn back. Welcome to Five & Dime General Store! 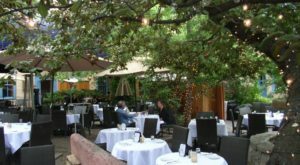 Located right off Santa Fe's Historic Plaza, this is the perfect place to get a feel for the past. Back in the '50s, a dime store was an inexpensive general store or gift shop where everything cost only ten cents. This "five and dime" store had things from only a nickel. Even though Five & Dime doesn't have 10-cent items anymore, many of the items are inexpensive and full of New Mexico flair. You'll be lost for hours as you dig through everything from travel necessities to toys, school supplies, and unique gifts. This store is a drug store with so much more. 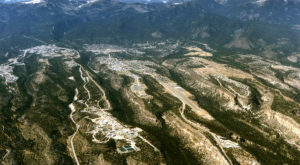 You'll find shampoo, soap, and non-prescription medicine for your travels, as well as tourist clothing and incredibly unique souvenirs that you just won't find elsewhere. Another draw to Santa Fe's Five & Dime is their old-school snack bar. 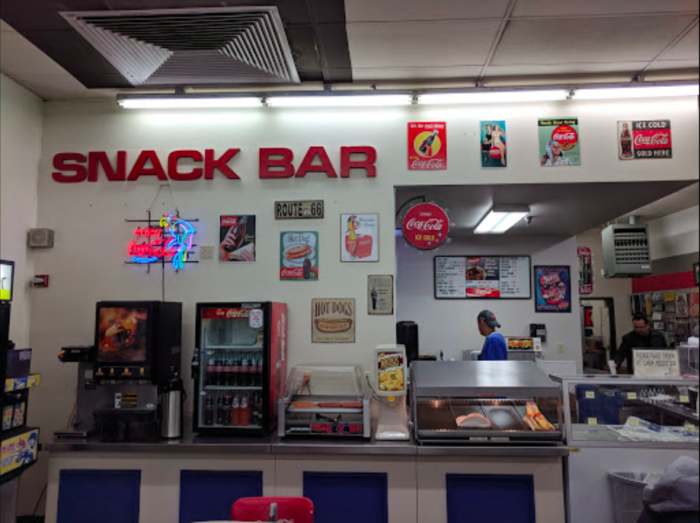 Take a break from shopping and head on over to the snack bar! You'll find delicious ice cream, hot dogs, and so much more to help fuel you up to keep shopping. 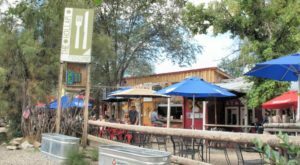 Most importantly, this general store is home to New Mexico's famous Frito Pie. 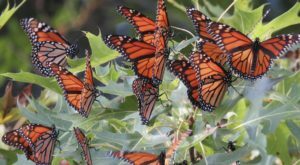 Rumor has it that this delicacy started at a dime store. That's right, Five & Dime is home to the Frito Pie. 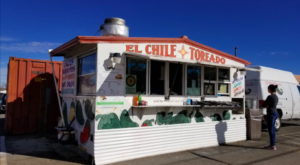 If you've lived in New Mexico for awhile, you're probably very familiar with this local favorite, but if you don't know, a Frito pie is a a glorious concoction of Fritos, chili, cheese, and onions. 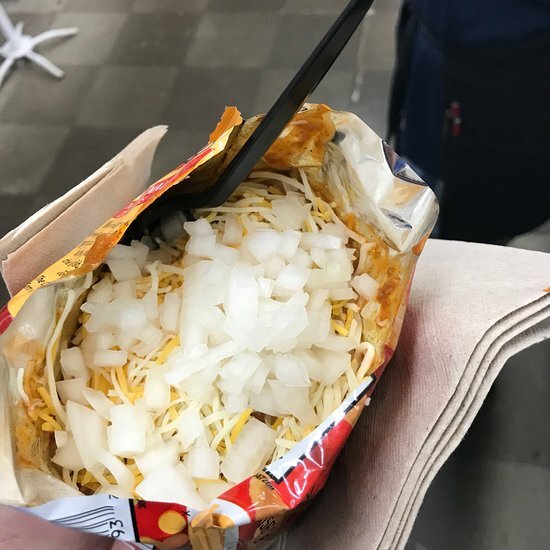 The Frito bag is ripped open and then piled high with real New Mexican chili, and topped with gooey cheese and crisp onions. This dish is either a nostalgic memory from childhood for you, or a new favorite. 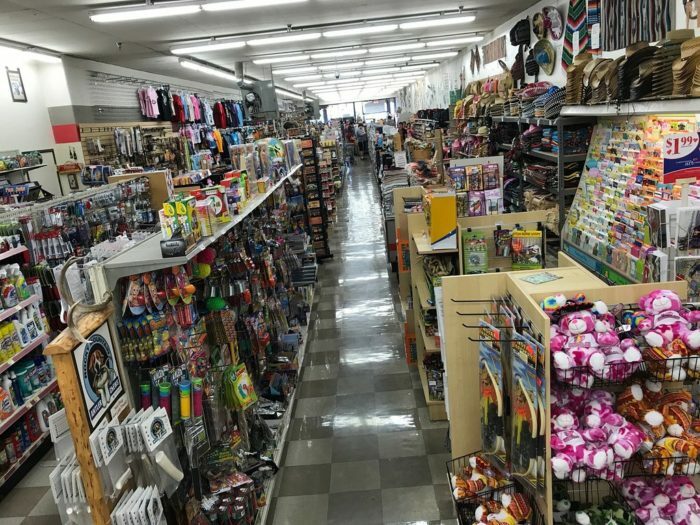 Whether you're looking for a unique gift, some time to spend looking at dozens of interesting items, or a taste of nostalgia, this dime store needs to be your go-to. 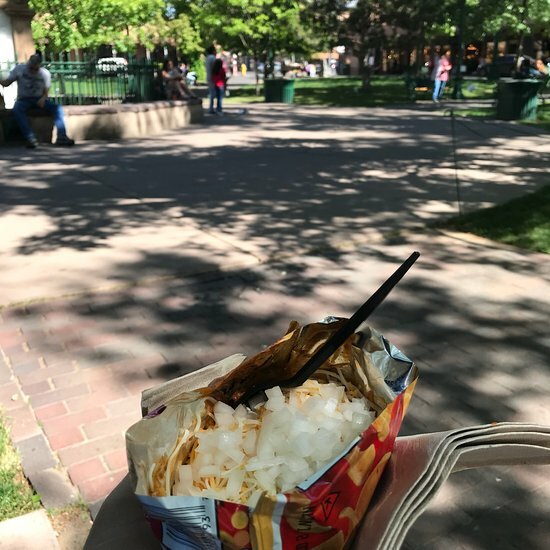 After you're done shopping, you can take your Frito Pie over to the plaza for a delightful afternoon. 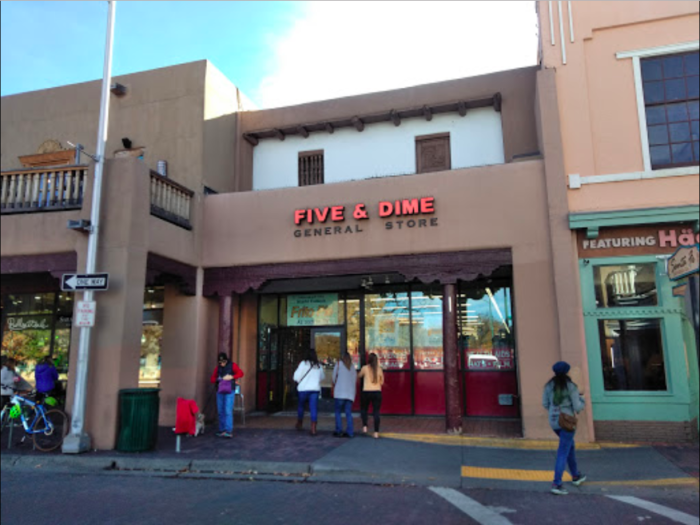 Five & Dime General Store in Santa Fe is a lovely little look into the past, and even holds some of our state's tastiest history in its snack bar. Get ready to get lost for hours on end at this old fashioned general store. 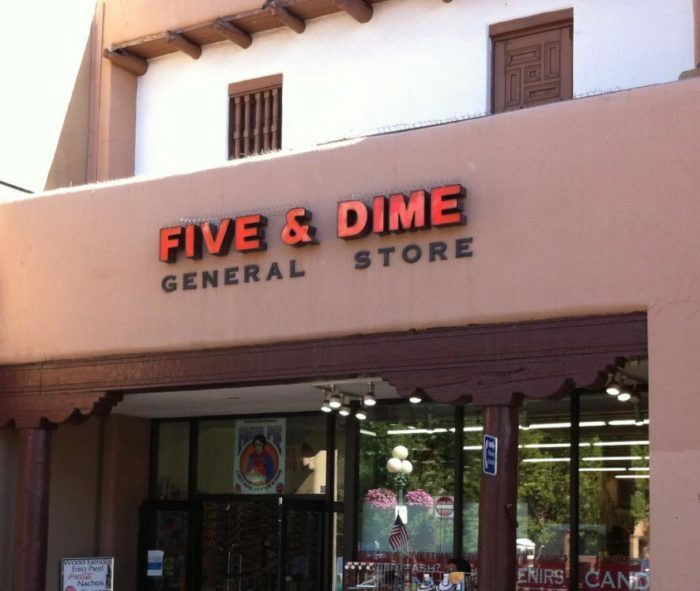 Five & Dime General Store is located at 58 E. San Francisco St., Santa Fe, NM. Have you ever been to Five & Dime? Did you browse for hours? Have you tried the Frito pie? Let us know all about your experience in the comments section! 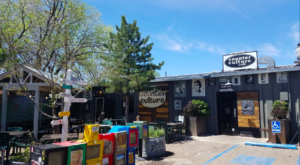 For another nostalgic experience in New Mexico, check out this retro pinball arcade.